The technology is enhancing at a pace of an eye blink. Everything is getting easier because of the applications and tools that make our tasks easier by manifolds. In a world, where everything is digitizing, you can sign documents online as well. Signing documents is a very common process that takes place on regular basis. To sign documents online, SignX by Wondershare is what you need. Paperwork is an important aspect of any organization. Earlier, the government and private organizations used to do their paperwork manually. They needed the signature of the concerned individuals for the validation. So, they would send them the documents manually. But as everything is advancing, the trend of signing the documents has also advanced. 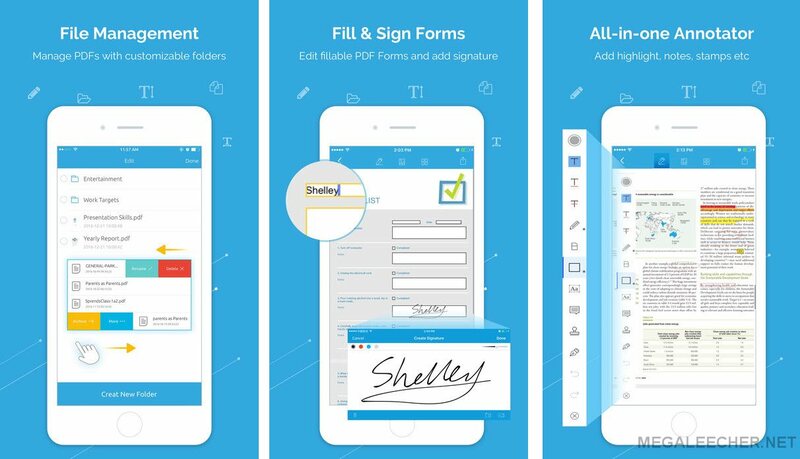 With a free signature creator like SignX, you can electronically sign the documents. You now know how to sign electronically easily. PDF is a worldwide adopted and much-preferred format for documents that are compatible with all kinds of platforms like macOS, Windows, or iOS. But editing these files can be somewhat bothersome in the beginning until you know the trick to make it less complicated. There are many top free pdf editors that you can use to edit your pdf files on Windows. Some can be expensive while others like PDFelement and Hipdf are free to download and easy to use. CleverPDF is the best online document reconstruction solution that you will ever come across. 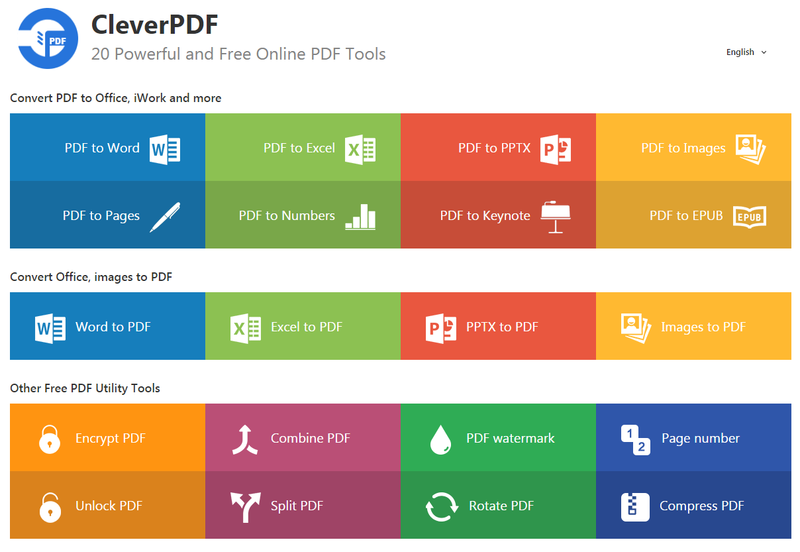 It offers easy PDF conversions (to and from) for free. You don’t even need to get yourself registered or share any of your personal information with the website for any kind of conversions. Along with the conversion options, you also get many PDF tools to encrypt pdf, combine pdf, unlock pdf, split pdf, rotate pdf, compress pdf, add watermark or page number to the PDF file. Adding to this, CleverPDF is also very safe to use as it gives you high privacy. You get options for removing the source and output file manually. All you have to do is click on the trash icon after you are done with the conversion. Even if you don’t do it manually, the uploaded files will automatically get deleted from the server in next 30min. It is everybody’s one-stop destination for dealing with PDF conversions on daily basis. You get a lot of flexible output options for using different tools that other providers fail to offer. When you choose to compress PDF file, you get options for converting it to Excel, Word, PowerPoint, Images, Pages, Numbers, Keynote and EPUB. 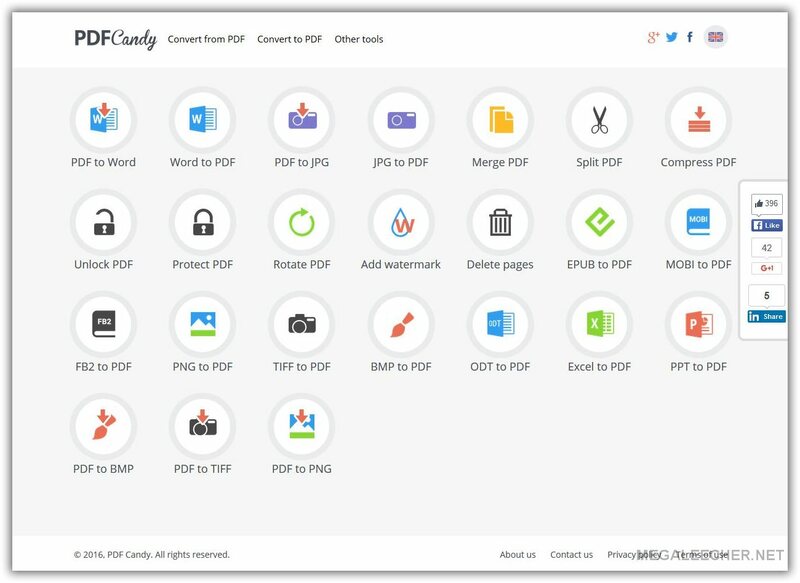 CleverPDF lets you convert your Word, Excel, PowerPoint and JPG files into PDF files. PDFelement 6 is a PDF editor for Mac that provides various features to handle pdf documents from simple text editing to merging pdfs with vast sharing options such as Dropbox. PDF 6element for Mac gives you the robust functionality that will digitize your enterprise at a go. Unlike traditional Pdf readers, PDFelement 6 for Mac provides you tech-edged features such as PDF editing that will otherwise require scripting programming skills to achieve. PDFelement 6 besides offering simple text editing, it offers other features such as fonts and style to ensure your Pdf documents stand out. 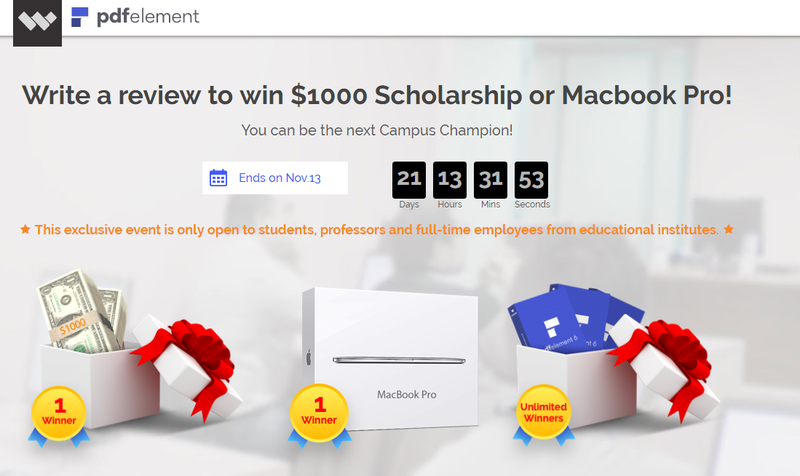 PDFelement 6 is fully compatible with the latest macOS 10.13 High Sierra. Computer technology has reached amazing heights and more and more methods of large data storage are being discovered. Data conversion or converting one type of file format into another has become extremely common today and this is primarily done to manage the extensive amounts of data on various subjects. One of the most apparent and primary advantages of data protection is that the protection keeps sensitive data secure. Thanks to data protection, a computer user can work on or with a file in any type of format on a computer without considering about the important data leaking. This makes it very easy for a person to become flexible working with many confidential documents. If you work extensively with computer and computer data then you should be aware of the various kinds of computer data storage formats. Just as text can be stored in Word documents, the online data exchanging content is best stored in the PDF format. Day to day office activities are incomplete without an encounter with documents; especially PDF documents. These documents need to be edited, signed or even filled. If you got a MAC, you will be spoilt for choice when choosing a pdf editor for it. To save you the hassle, we have come across one of the best pdf editor for mac; iSkysoft PDF Editor 6 Pro. In a nutshell, it’s a powerful professional editor that lets you work with PDF files quickly. It provides solutions such as editing, converting and creating pdfs, stamping pdf fields and pdf forms. Additionally, it has an OCR, and it supports batch processing. PDFelement- Handy Apple iOS PDF Editor App GONE FREE! PDFelement, a brilliant PDF reader and editing app from Wondershare Software that takes the pain out of editing, collating and annotating PDF files, allows you to perform all the tasks you’d need to with your PDF, all from the convenience of your iPhone/iPad handset. 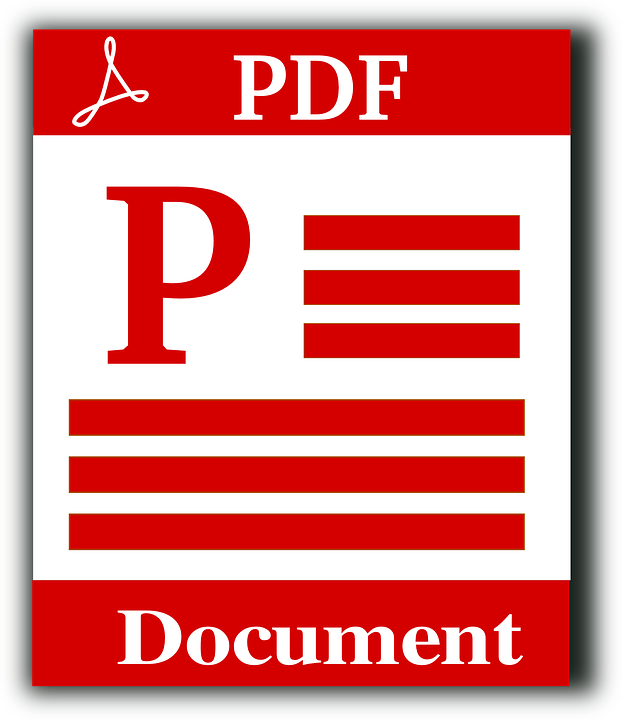 If you’re looking to improve productivity on the go, and you use PDF files often, PDFelement is a good choice. A surprise news is that this app has been made available for free for a limited time during 25th/April to 27th /April (Normal deal is $4.99). You can upgrade to full featured pack without being charged that enables you to do just about anything with a PDF on your iOS device. Read more about PDFelement- Handy Apple iOS PDF Editor App GONE FREE! Transform your static business forms into interactive, fillable PDFs - PDFelement 6 for Windows and Mac. Read more about Transform your static business forms into interactive, fillable PDFs - PDFelement 6 for Windows and Mac.